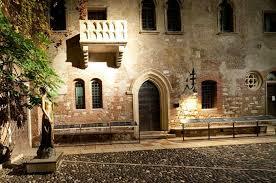 The tour starts on Sunday from the beautiful and romantic Verona, well known for its literature and its monuments. The 10 hour Italian lesson programme, specially designed to create moments of culture and relaxation and, at the same time, to “practice” the Italian language in everyday situations. 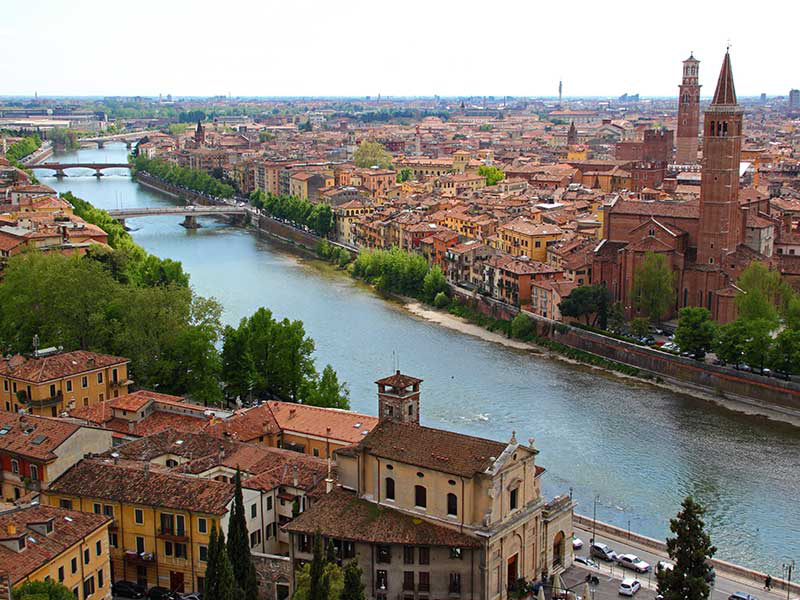 We’ll visit Verona historic centre, from Piazza Bra to Piazza delle Erbe, and the popular Arena, the romantic house of Giulietta and Romeo; we will stay at typical restaurants and bars specially selected by us. We’ll go to typical places, like Garda Lake, Lake Maggiore or Como Lake, in charming hotels and restaurants. This is just a small “taste” of what we propose.